Yardage - Whole Yards Only Note ! Shipment of an order quantity exceeding the 29 Yards we have in stock will be delayed 7-10 business days while we resupply. In stock yardage is typically shipped within 2 business days. 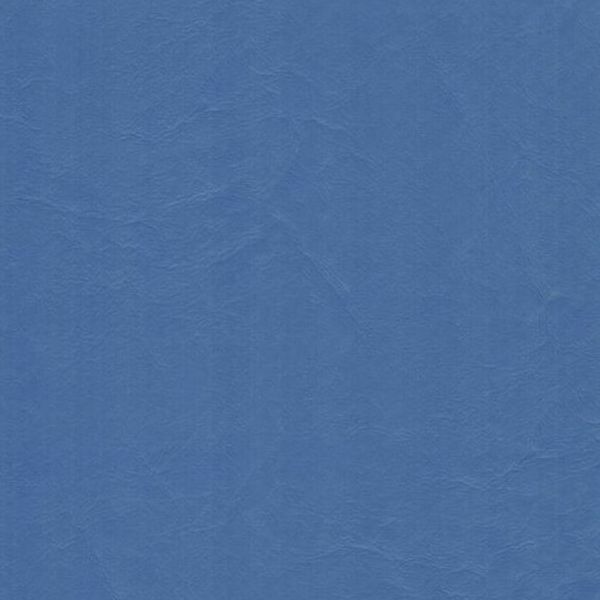 Starboard STB15 Classic Blue is a marine grade vinyl upholstery fabric in Copen Blue with a light emboss that with regular cleaning helps keep dirt and sun tan lotion from collecting on the vinyl surface. This is an excellent value for interior and exterior marine applications. Starboard can also be used in residential applications of cornice boards, pillows, cushions, headboards and furniture upholstery.